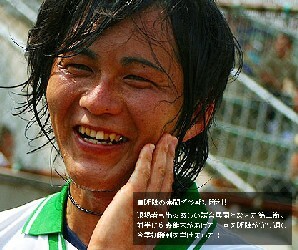 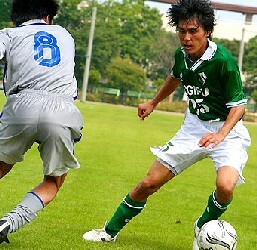 Sagawa Kyubin Chukyo and FC Gifu are promoted to Divison One of the Tokai League for 2006. 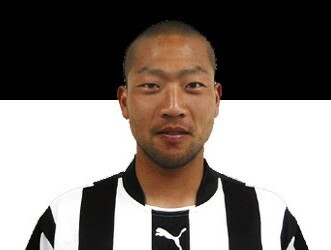 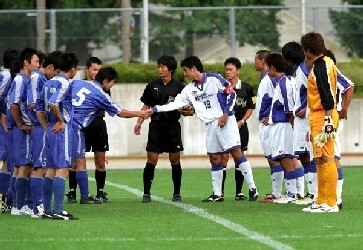 Shizuoka FC win the championship and therefore qualify for the Regional League Championship Winners Play-off. 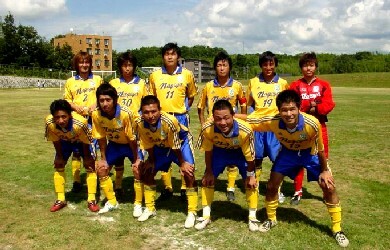 Honda Suzuka and Nagoya Club are relegated to Division Two of the Tokai League for 2006.